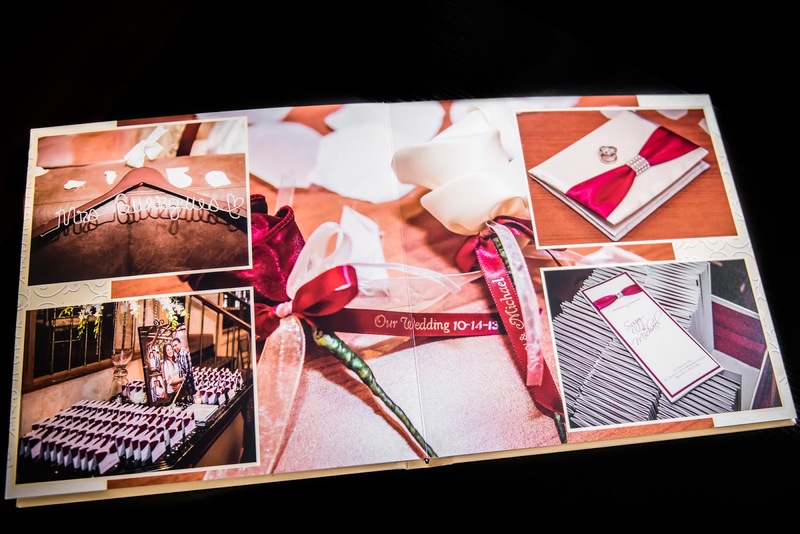 Make an album design with us to save the perfect moments. 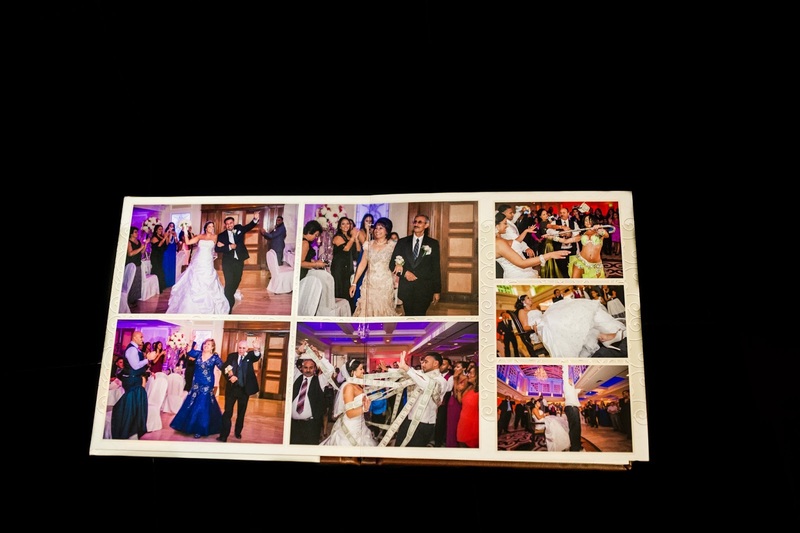 Truly the moments to last a lifetime. 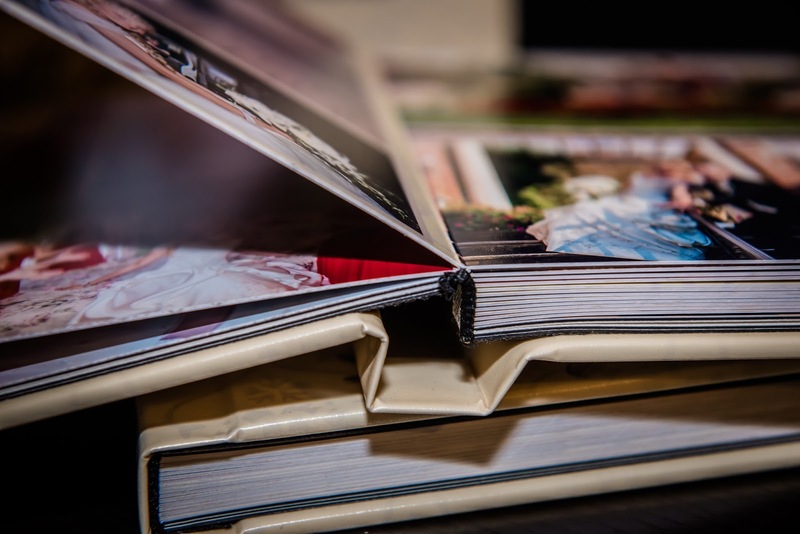 Your memories deserve only the best. 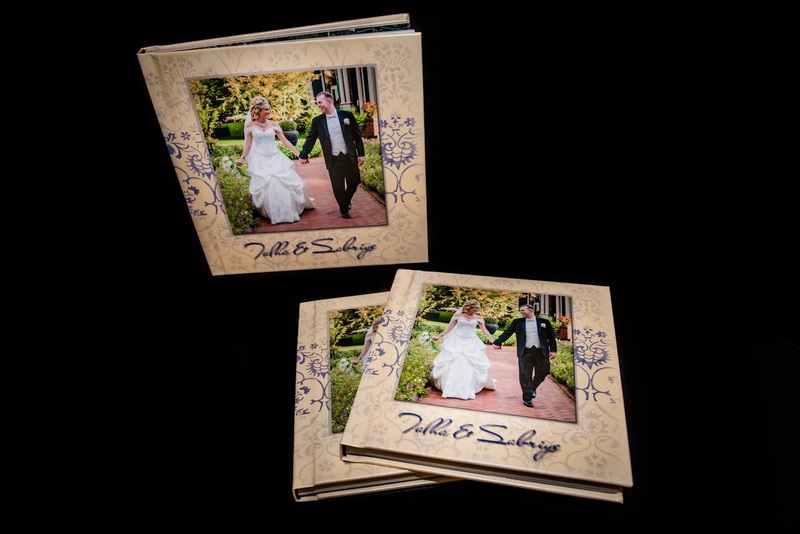 We offer two types of albums - Ecobook and Photobook Albums. 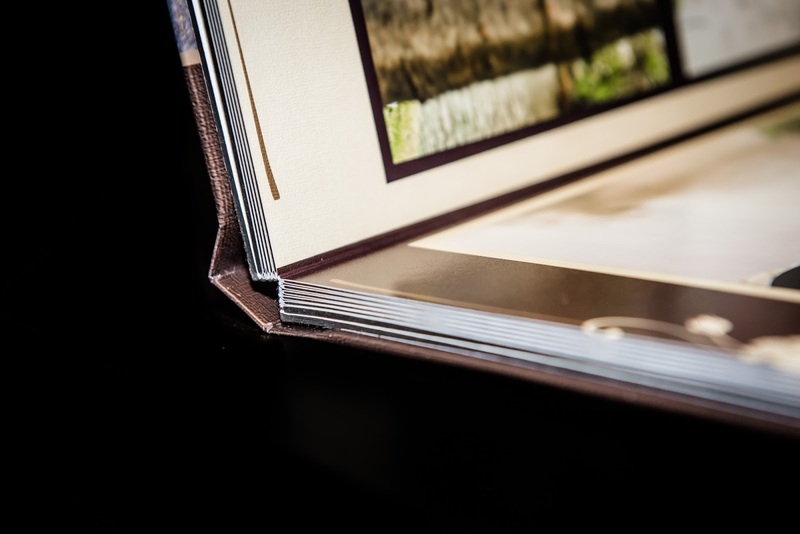 Ecobook pages are harder (pages are twice thicker). 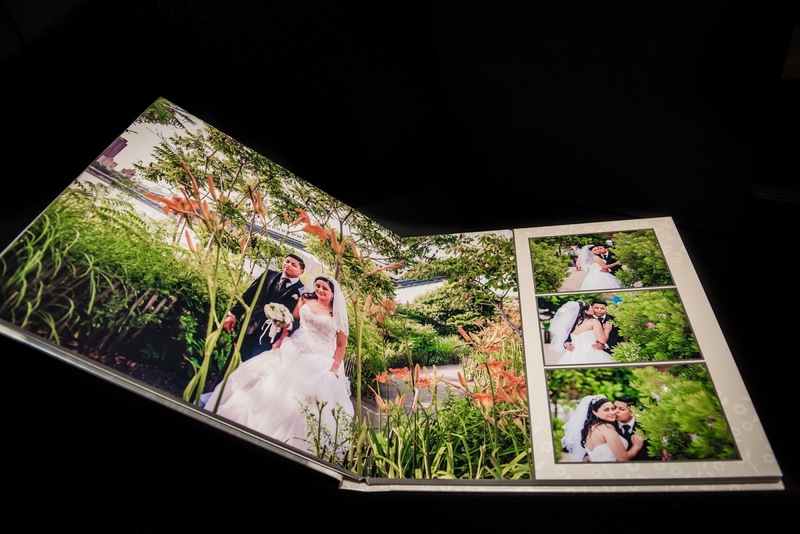 Photobook Album is more stylish and with photo quality paper.